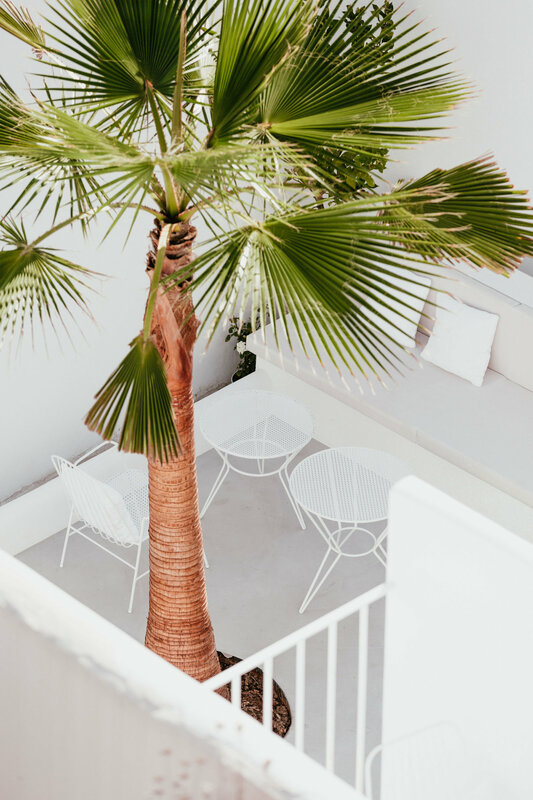 a social media style guide template to keep your visual aesthetic awesome + consistent. 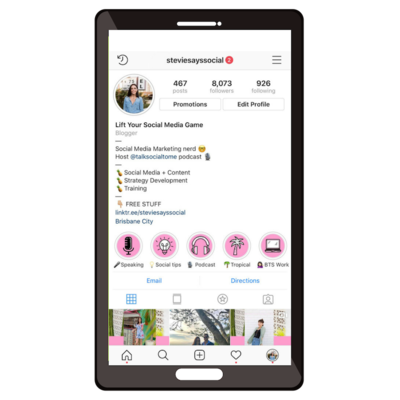 In order to really stand out on social media, you need to have a strong visual presence. 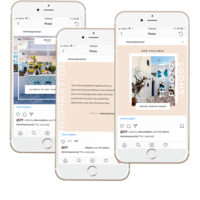 This is achieved when you are SUPER intentional about the way that your socials look and feel. 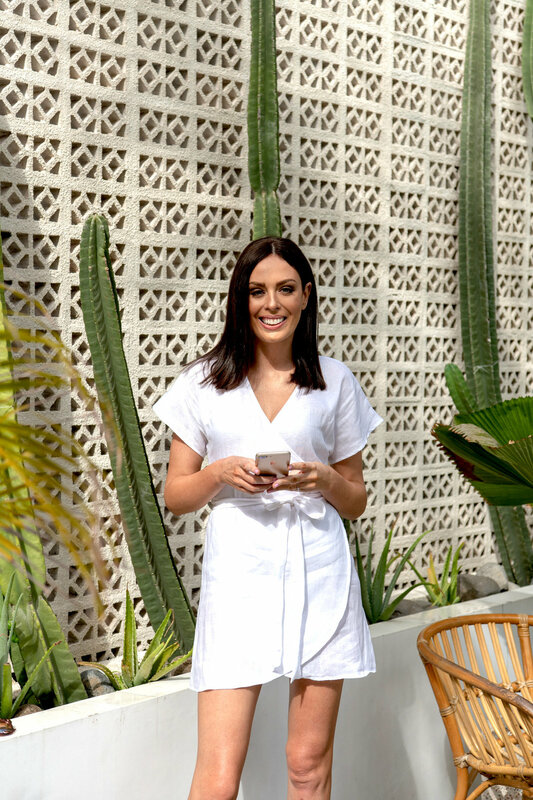 Social media is super competitive these days and when someone hits your Facebook or Instagram page, you have a split second second before they decide whether they like what they see - or whether it’s not for them and they click away forever. That’s why it’s so important to create aesthetic that makes your dream client feel like they are in the *right place*.  It's also critical that this is reflected consistently across your socials - consistency builds familiarity, familiarity builds trust and trust leads to sales! That's what a social media style guide is for! 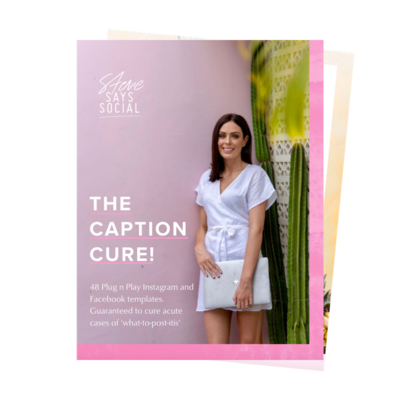 A style guide is a simple document that lists all of the visual elements of your social media platforms, to ensure that you are always on brand and consistent with the look and feel of your social platforms. 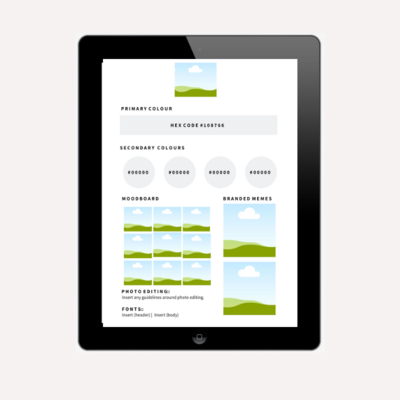 This template will allow you to lay everything out easily in one place without paying a designer fortune to create it for you. 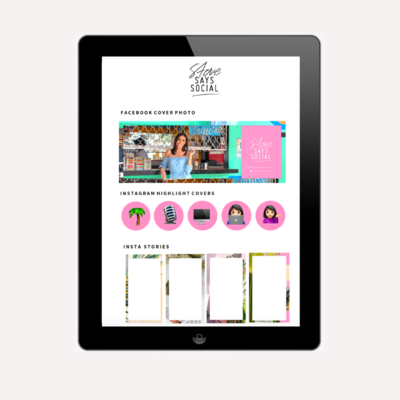 This is an easy to edit Canva template - no expensive graphic design software required! Designed in Canva - free image editing software. No additional software required! 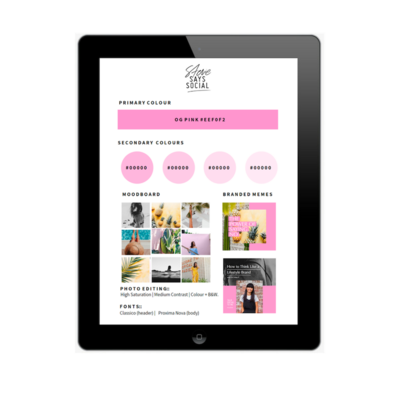 Easily editable three page Canva template, which includes a page for your colours, fonts and creative templates, a page for your Facebook and Instagram assets and an inspiration moodboard template. Tech tutorial video with 'how to' instructions for editing the template. An example of my own completed template as a guide. 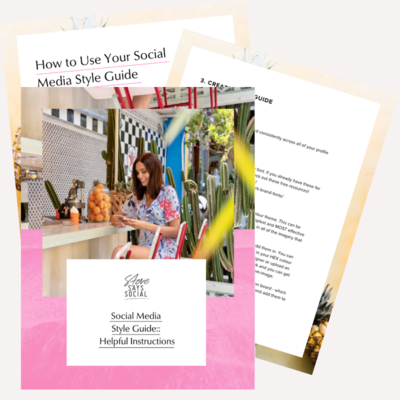 A Social Media Style Guide overview document with step by step instructions for crafting your visual aesthetic.